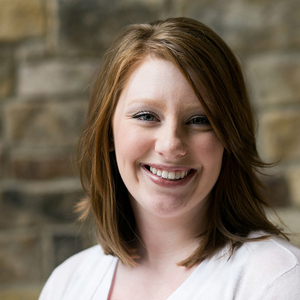 Brittany grew up in Northern Virginia and has been leading worship for nine years. She graduated from Liberty University with a degree in Worship Leadership. She loves her family—husband, Mike, and son, Tristan—the calming sounds of the beach and developing worship leaders.